I have discussed future hearing aid technology before here on Know and it fascinates me greatly. Primarily because the opportunities and possibilities are endless. 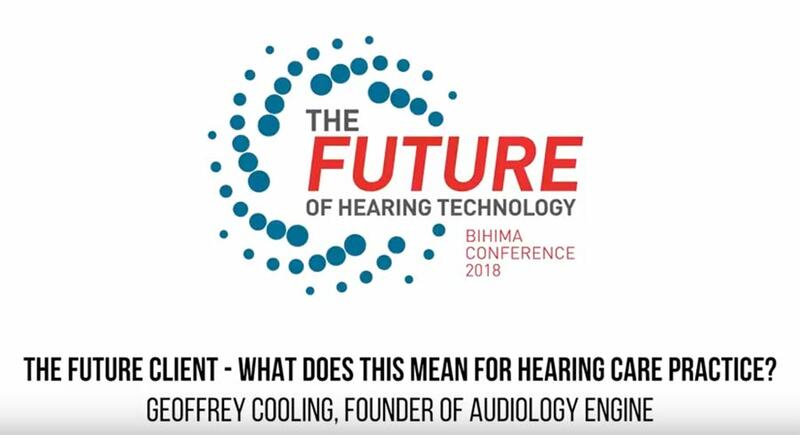 I was asked to speak at the inaugural conference of BIHIMA (British & Irish Hearing Instrument Manufacturers Association) recently on the subject of the future customer for hearing health. The conference was a fascinating one, focused completely on the future of hearing aids and hearing care. The conference was really excellent with a variety of speakers focused on different topics that all focused on the future of hearing aids and hearing care. While my brief was the future client, (that's you), I thought it was important that I also focused on how technology would shape your wants and needs and how hearing care professionals could meet those requirements. Take a look at the video and feedback and comments are welcome. We would like to hear the opinion of other hearing aid users on the topics that were discussed.